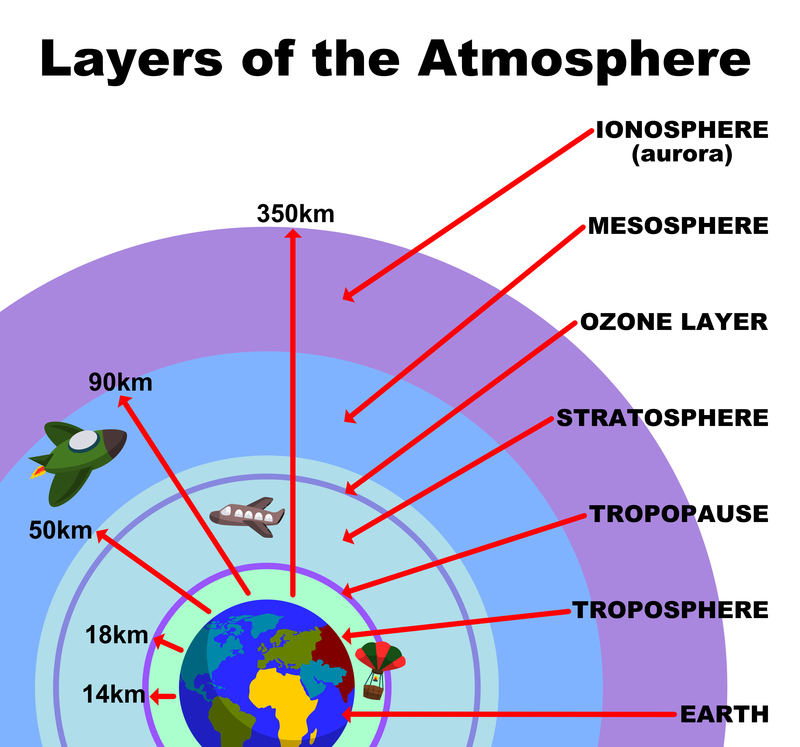 Perhaps you could take the gag off climatologists..if you want support .. Came home in a cab tonight and the driver was listening to talk radio. Some guy talking about how a new ice age is upon us. A “scientist”. A Trumpist. tell that to the millions who starved in the year without summer. warm even now in northern Ontario Canada..
one location is weather. climate is more complicated. I am in British Columbia where new warm temperatures were set for November. In my lifetime of 48 years, our seasons have shifted by a full month. 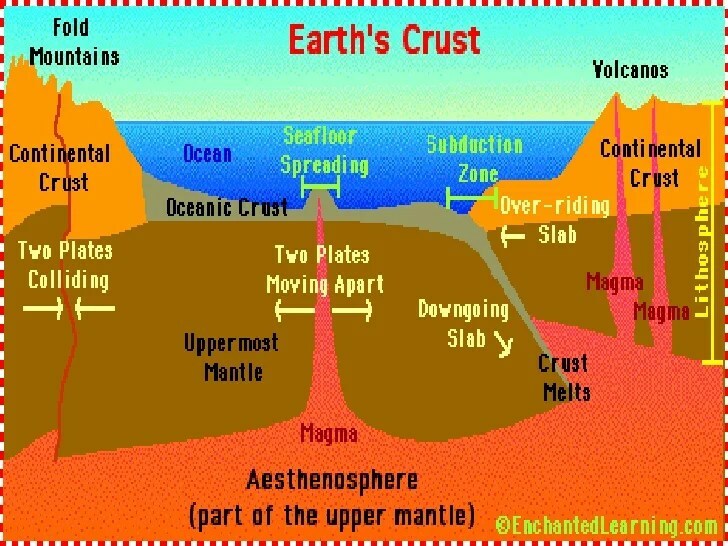 2004 Indian Ocean quake made the planet wobble on it’s axis. 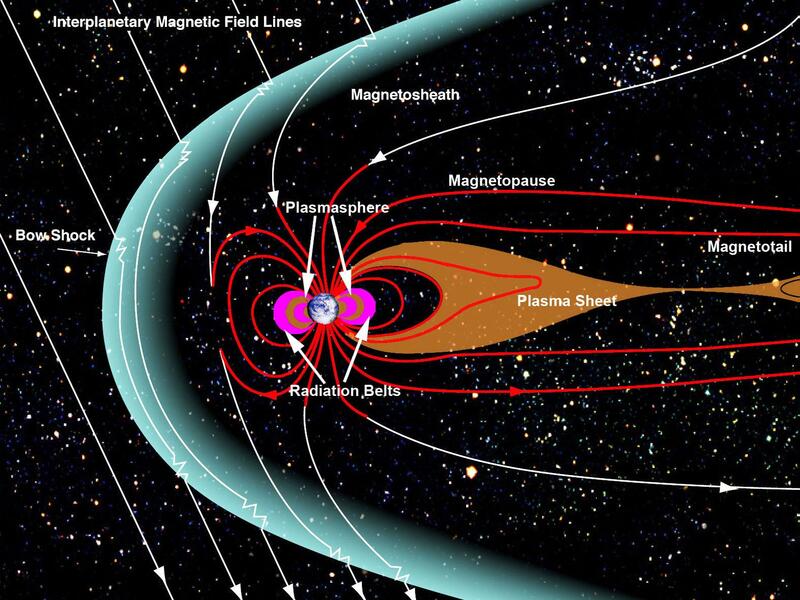 and the poles are shifting polarity magnetically speaking. we’re in the bumpy ride already. The burden of proof is on you, truth denier. reality is not up for debate, and it has a science bias. actual expert views matter more than spindoctors who speak in points and with similar tongues. if anyone needs proof of climate change – pay attention to the insurance industry. Another thing: EXPERT VIEWS DON’T MATTER IN THE LEAST. IT IS A LOGICAL FALLACY TO SAY SO. There was a time when the experts favoured bloodletting. It’s also worth noting that most experts agree with me, since about 33 000 scientists have signed a statement saying exactly what I said. I know of nothing of the kind for the other side. I hate ignorance. If you can’t prove your own beliefs you are ignorant. Learn, then speak. So do insurance companies. “Scientist” has become the most misunderstood word and does not include tv weather people. your use of a government crest for a personal profile is suspect and does not confer credibility upon you. when you use terms like believers you are not talking in a scientific context. You have yet to prove ANYTHING. That is how science works. As for my profile picture, it is the Canadian coat of arms. I don’t see how it’s suspect, but I plan on changing it anyway, in the future, to a personal coat of arms. Are you trying to suggest you would actually listen to another person? Why do you think I’m waiting for you to prove your position? I am a woman and a lesbian, you are not going to listen to anything I say and it’s clear to me from your jargon that you wouldn’t understand if I did try. Reality is indifferent to opinions. I do not do dom/sum circle jerks and I am unsure why you are continuing to respond to me at all. We will have to agree to disagree. This entry was posted in Emergency Preparedness, science, Uncategorized, Z, Zeitgeist Analytics and tagged axis tilt, blame gays, climate, cold season, earthquake, growing season, human activity, magentic poles, New Zealand earthquakes, ocean levels, resource depletion, science vs religion, temperature, volcano, warm season, weather. Bookmark the permalink. Hooray for committing to climate policy! Which coast are you on? I’m on the east coast (and we already have two islands in the Chesapeake bay sinking Tangier and Smith due to climate change)(plus my favorite places are the barrier islands offshore: Chincoteague and Assateague and their kin). I’ve been to the west coast once and it is awesome. Unfortunately, didn’t get up to Vancouver or anything. I am in British Columbia. the pipeline support seems inconsistent eh?